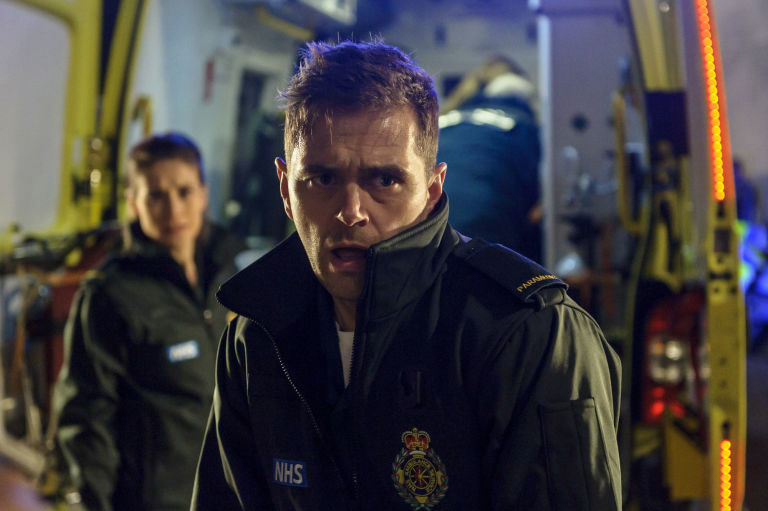 Casualty is a weekly BBC1 medical drama that began in September 1986 and is the longest-running television series of its kind in the world. 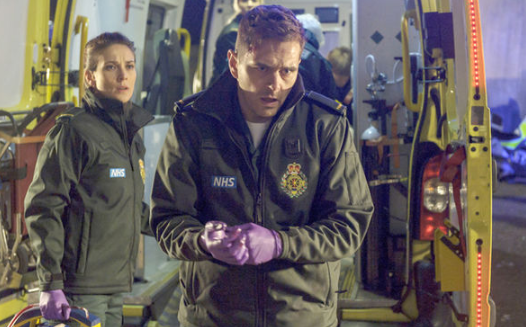 Set in the hospital A&E department of fictional city Holby, Casualty airs weekly on Saturday evenings - the same time slot it has occupied since the early 1990s. 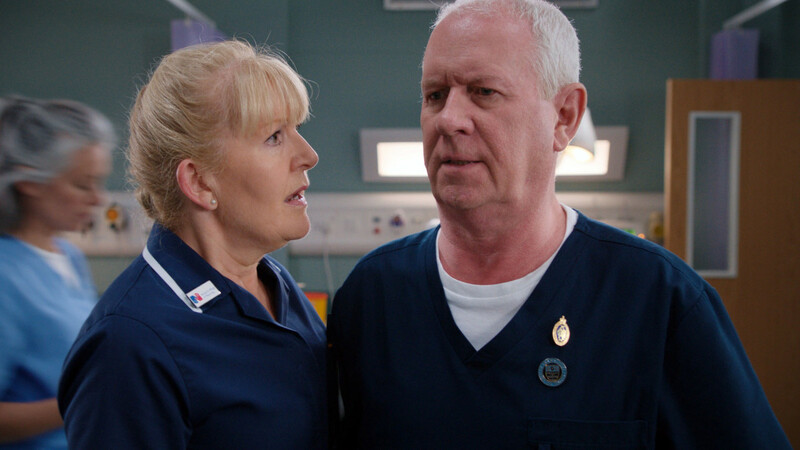 The show features an ensemble cast of characters but long-time favourites such as Charlie Fairhead (played by Derek Thompson) and Duffy (Cathy Shipton) are almost iconic and recognised as leading characters. 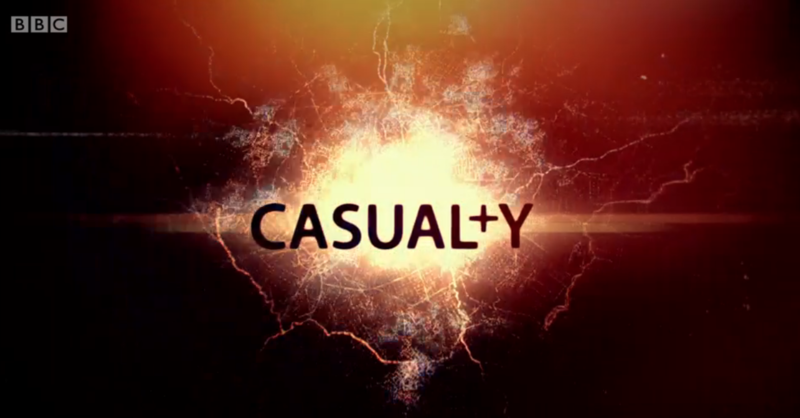 Casualty has featured more future stars than any other UK soap or drama series, according to the Radio Times. 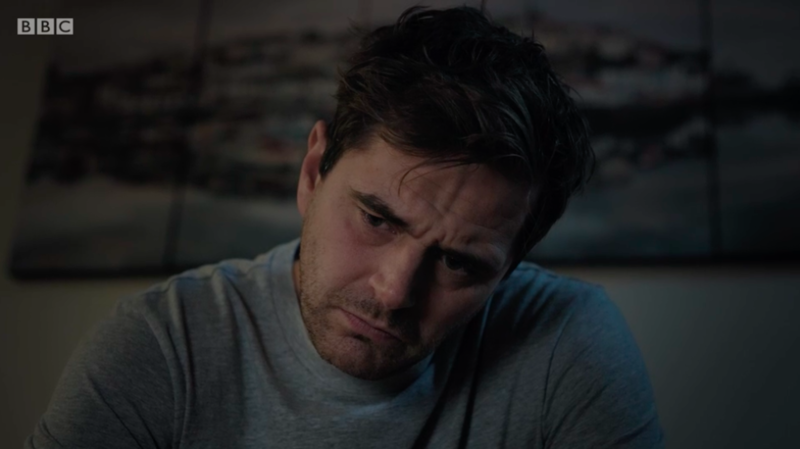 Actors who appeared in the show before becoming household names include Kate Winslet, Orlando Bloom, Minnie Driver, Christopher Eccleston, Tom Hiddleston, Ray Winstone, David Walliams, Jonny Lee Miller, Martin Freeman, Helen Baxendale, Robson Green and Brenda Fricker. 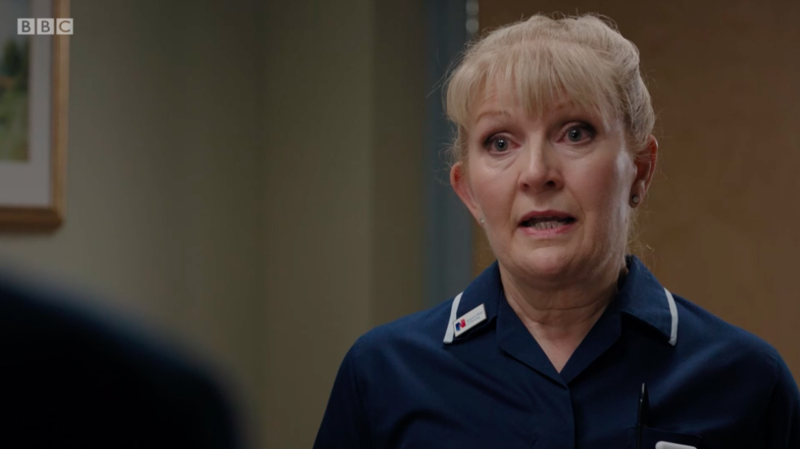 Furthermore, Casualty has cast a variety of better known stars in roles, including Norman Wisdom, Amanda Redman, Anita Dobson, Rula Lenska, Prunella Scales, Toyah Willcox, Maureen Lipman, Russ Abbot, Stephanie Beacham and Honor Blackman. 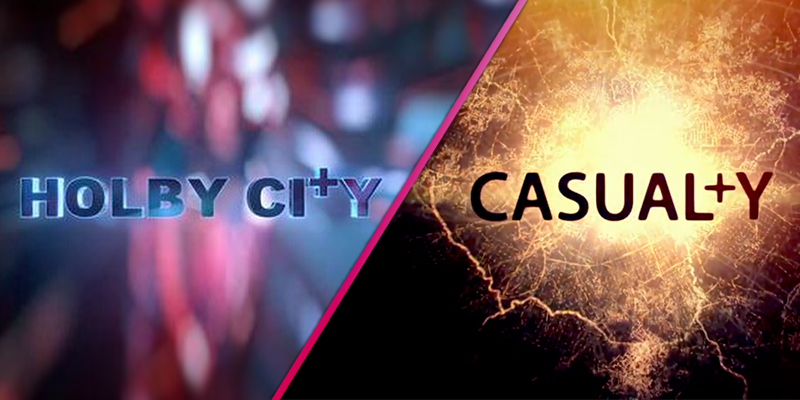 Casualty has spawned many spin off shows, including Holby City (1999 - present), Holby Blue (2006 - 2008), historical miniseries Casualty 1900s and crossover drama Casualty@Holby City. 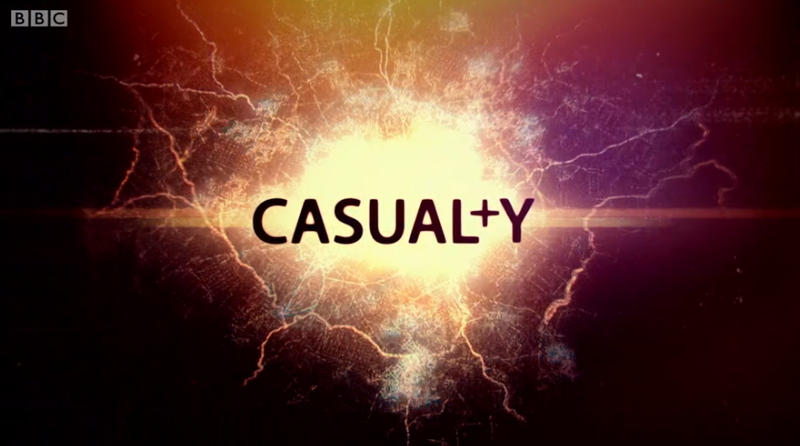 Filmed mostly in Bristol until 2011, Casualty marked the finale of the series containing its 25th anniversary episode by enduring a fire and explosion in the department. 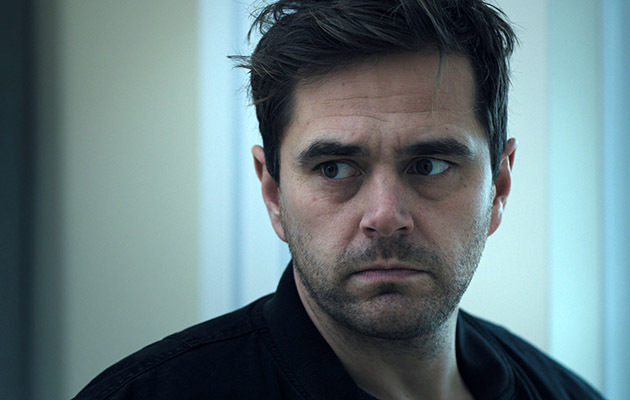 The series then moved for filming to Cardiff, where it is also currently produced. 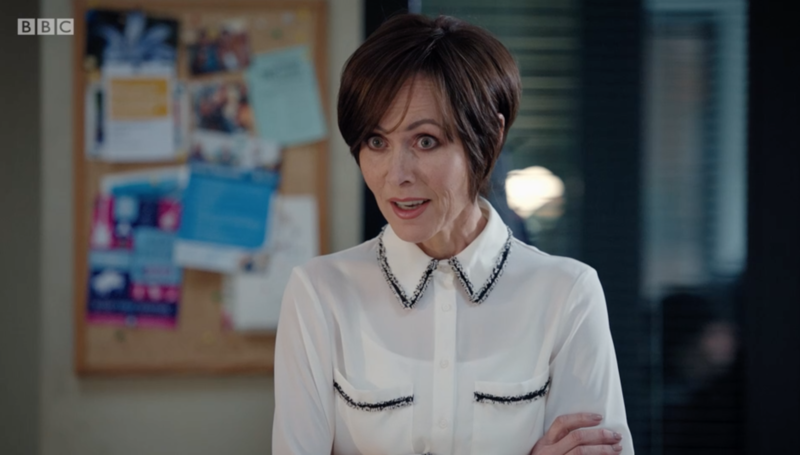 The show's 30th anniversary in August 2016 was marked by a feature-length episode. 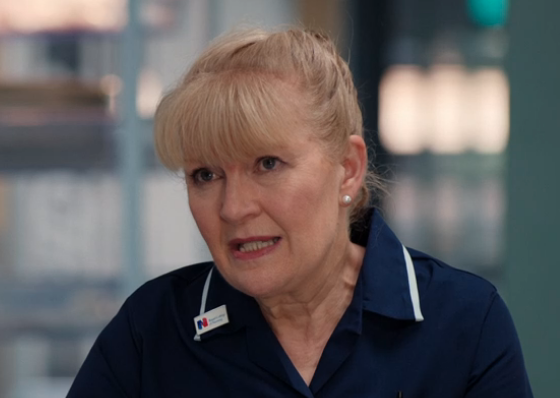 Holby City actors Rosie Marcel, Guy Henry and Alex Walkinshaw were among the cast, as was former EastEnders star Pam St. Clement. 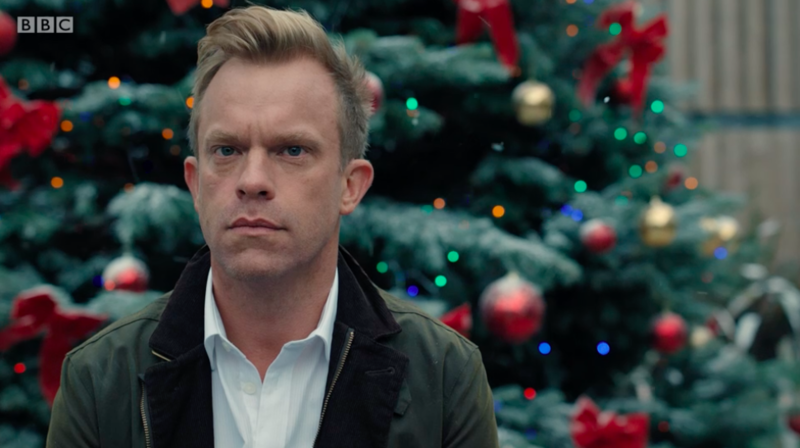 The show has picked up plenty of awards and even more nominations for awards. Among the trophy haul are four BAFTAs and three Royal Television Society gongs. 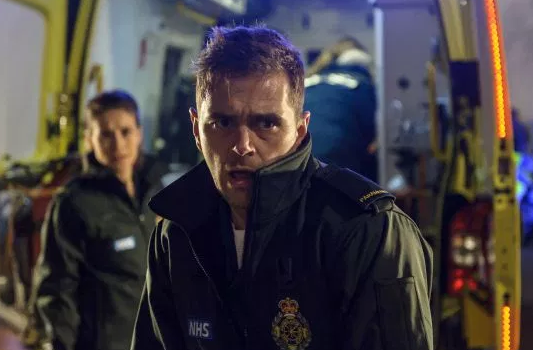 Casualty and Holby City crossover will be a "one off"
Casualty SPOILER: Connie left for dead, Iain jailed and Charlie and Duffy to split!? 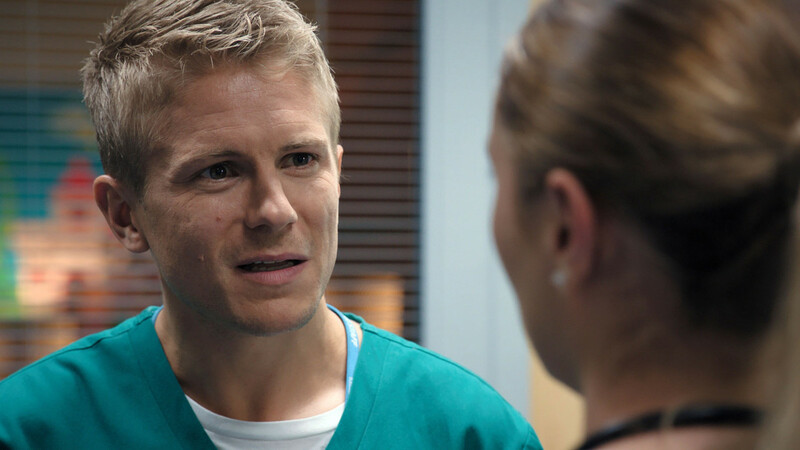 Casualty SPOILER: Connie and Jacob to find love again? 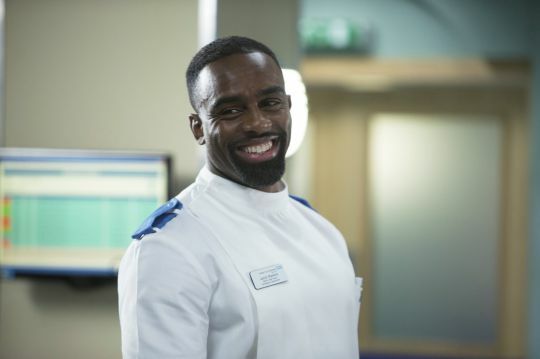 Casualty SPOILER: Who will die this Saturday?